As I usually do on Fridays I wanted to leave you with something dancey to get you excited for the weekend, especially since Halloween is upon us. Sure to be tons of craziness happening. 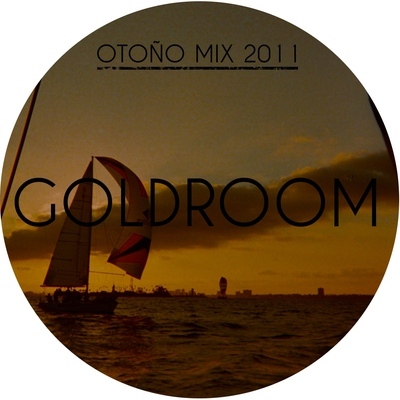 Here is the latest DJ Mix by LA artist Goldroom who we've posted about before. Real smooth mix. He kinda has similar tastes as OTR so you're probably gonna hear a bunch of tracks on this that we've posted before. Good to hear it in DJ Mix form. You can grab the tracklisting on his soundcloud. Enjoy and have a fun/safe Halloween weekend! !